Is there a definitive Australian wine style? It's a question which has been asked many times, and one which has possibly not yet yielded a definitive answer... which is by no means a bad thing. The land down under continues to throw up surprises, new twists and turns, and offer constant opportunities for second guessing and reappraisal. 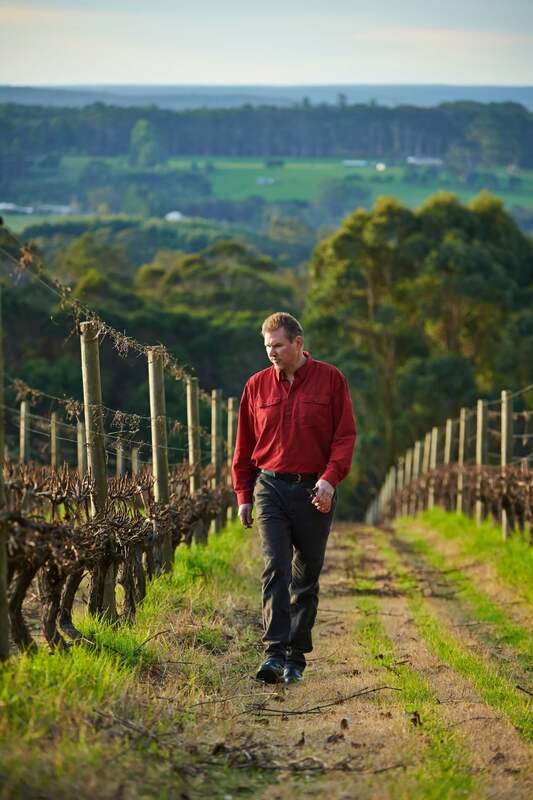 While the definitive style may remain elusive, it's perhaps fair to say that there is an identifiable Australian attitude and approach to winemaking - and it's one which is epitomised by the goings on at La Violetta, the winery run by renowned vintner AJ Hoadley. Honest, straightforward, down to earth and uncomplicated, the wines of La Violetta have that almost punk-like approach to winemaking which has captured the imaginations of the Australian wine drinking public. These are wines made by instinct rather than by tradition. They aren't bound by expectation, and they aren't afraid to take risks to end up with the greatest results. 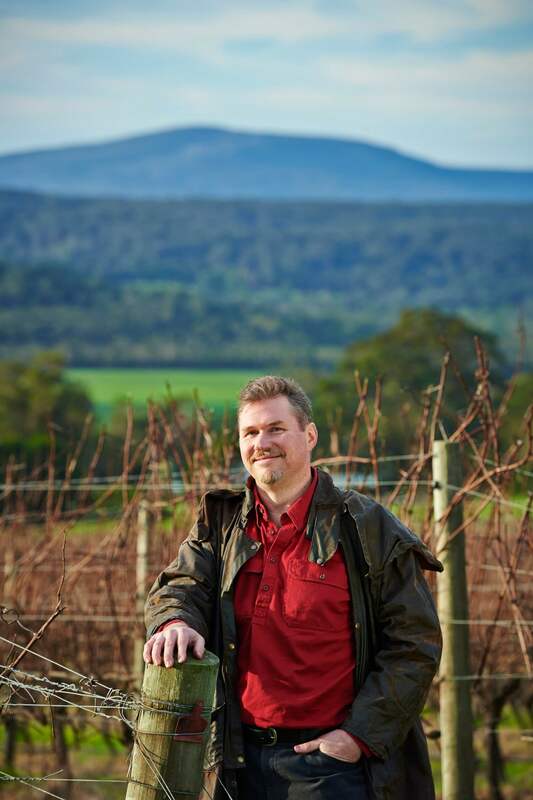 AJ Hoadley has been called an iconoclast of Australian wine, although he'd probably be the first to say that he's merely trying to make the kind of wines he'd most like to drink. They're made with classic Aussie grapes, but they don't follow the rule book by any means - these wines are mostly unfiltered, using grapes which are spontaneously fermented, unfined or only very slightly fined before bottling. The result is a set of wines which have plenty to say about the southern regions they come from, with a real sense of presence and power which is impossible to ignore.